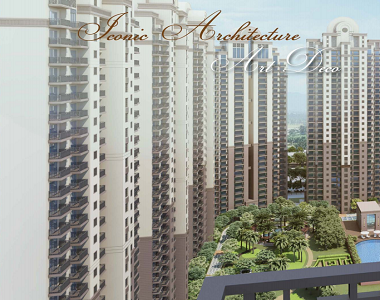 ATS Group has launched a highly ambitious residential development, ATS Dolce at Zeta 1 Sector in Greater Noida. This is one of the most luxurious developments that will set a benchmark in realty sector in future. Homeowners from different parts of the country are showing their interest in this property for the amenities it offers. The living infrastructure in the complex is really mesmerizing and refined. 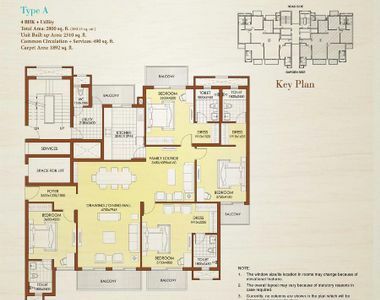 The location of this development is the main reason behind its popularity. The social infrastructure in Zeta 1 sector is well-developed. ATS Dolce Greater Noida is a bustling enclave right in the midst of the commercially and socially developed neighbourhood. The reputed institutes and schools are in the neighborhood where you can send your kids’ to study. The corporate houses and sports facilities are also easily accessible from the project location. Resting in the most-developed and planned locale of Greater Noida, the developed is located at a distance of less than 7 KM from Pari Chowk. The Dolce is all set to become the most elite address in the city with knowledge Park and Yamuna Expressway locates in the short radius. The development is well-connected by roads and public transport to all the major locations in and around the city conveniently. The structures are designed as per the Italian architectural theme with a classic facade. Set amidst 14 acres of pristine land, there are 13 magnificent towers offering 2, 3 and 4 BHK spacious apartments in 7 different layouts. The exotic development offers a utopian living to the residents with all the comforts and facilities that you have ever imagined. 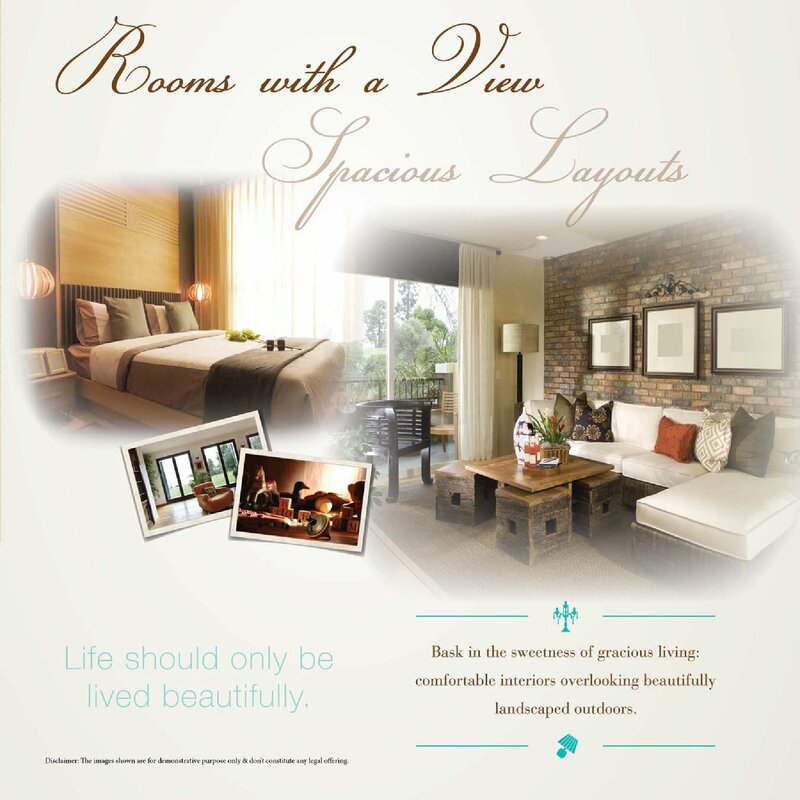 The exclusive amenities, architecture, and interiors of the apartments set this development a class apart from others. The wide balconies and large windows ensure proper cross-ventilation of natural light and air in all the rooms. The beautifully landscaped gardens and extensive green land covers will let you enjoy the beauty of nature right at your doorstep. You can spend some quality time in the landscaped gardens or walkways to enjoy the bliss of nature. The main attraction of this luxurious development is the golf course. The premium fittings and fixtures are used in apartments that will give you a classy feel to enjoy life. There is a fully-equipped gymnasium, indoor and outdoor sports facilities and yoga and meditation room along with several other healthcare facilities. Those who wish to enjoy a happy and comfortable living and aspire to live in a super-classy dwelling set amidst nature should surely walkthrough to see the ATS Dolce Greater Noida. Also See: Ats Happy Trails is another project developed by Ats Group and it is located in Greater Noida West.